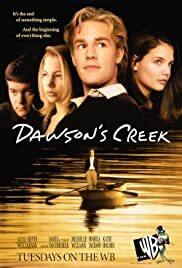 How many episodes of Dawson's Creek have you seen? Abby: I love that dress, in fact I have the same one, in a smaller size. Q: What happened to Bodie (Bessie's boyfriend)?